Don’t worry, the Olympics will be bringing you debt as well. Usually that’s the case. What is interesting though is that Mitt Romney actually brought the 2002 Winter Olympics from an initial shortfall to a one hundred million dollar profit. With the help of a massive government bailout. Not usually the case. They usually turn a profit, with Athens being the exception. The 2002 Olympics were on the low end of the scale. 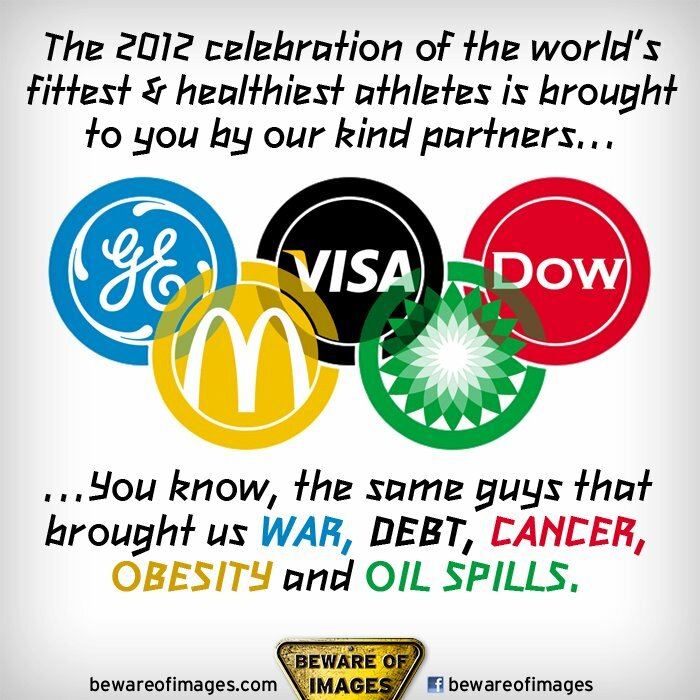 I wonder how much profit the 2002 Olympics would have had without the 600 million in taxpayer money it received? London is expected to lose money as well when the bills are totaled. Not that I said otherwise. Did you not read what you wrote, or are you not the anon I replied to above? You also just admitted you were wrong (ignorant is still wrong) since the London Olympics were in the past at the time of of your first post. You’re the one crying because I tried to coach you towards a more valid critique of me. Geez dude, I said I was wrong, more or less, and you’re still chomping at the bit. Not really trying to insult you. We’ve talked before, and you seem to have this self righteous fury over everything. I was just pointing it out. Also I pointed out I was wrong. Not a lot of butthurt there. Besides the point I was actually trying to make still stands, despite the London thing, but I think you really care. I was trying to type “I don’t think you really care”, But I have stupid fingers. Visa caused debt? McDonalds caused obesity? The other three you nailed. Gramm/leech/baily killed Glass-Steagall, which in turn caused debt. And people are lazy and love to eat. Well, I’m glad you won’t be going to McDonald’s EVER. It will mean less wait time for me.